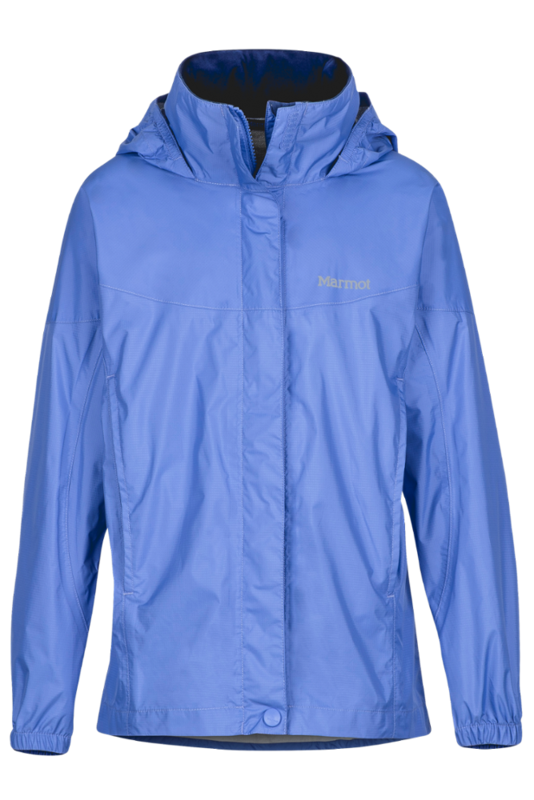 Visit Marmot's PreCip Jacket page. From long day hikes with unpredictable conditions to soggy camping trips, the Marmot PreCip Jacket is ready to take on precipitation. It's made with Marmot's NanoPro(TM), which offers waterproofness without sacrificing breathability, so the wearer stays dry and comfortable, even during high activity. Two zip hand pockets are ready to hold snacks, an iPod or even a compass for the most adventurous. 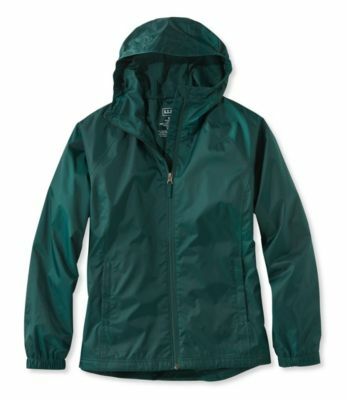 A brimmed hood keeps water away from the face, so your junior adventurer isn't bothered by pesky raindrops. 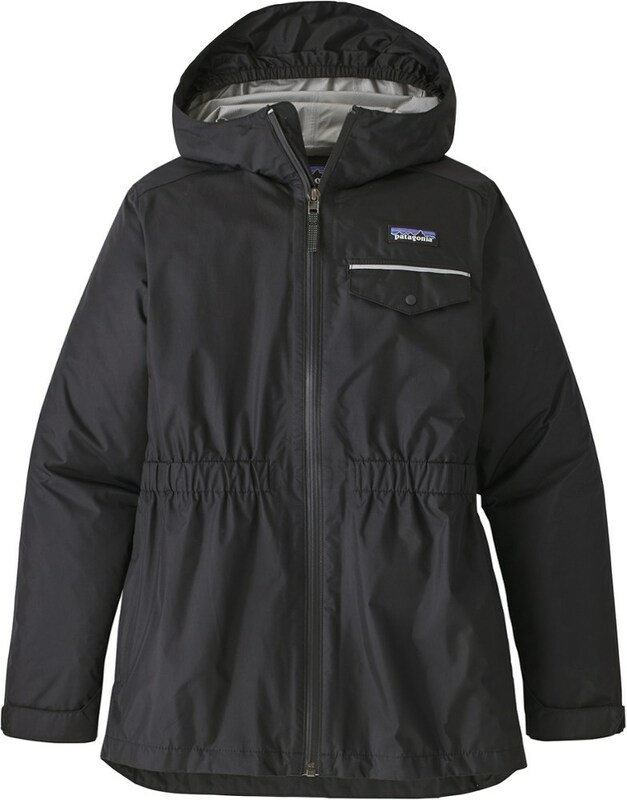 A little water never hurt anybody, but a lot of water won't stand a chance with the Marmot PreCip Jacket. 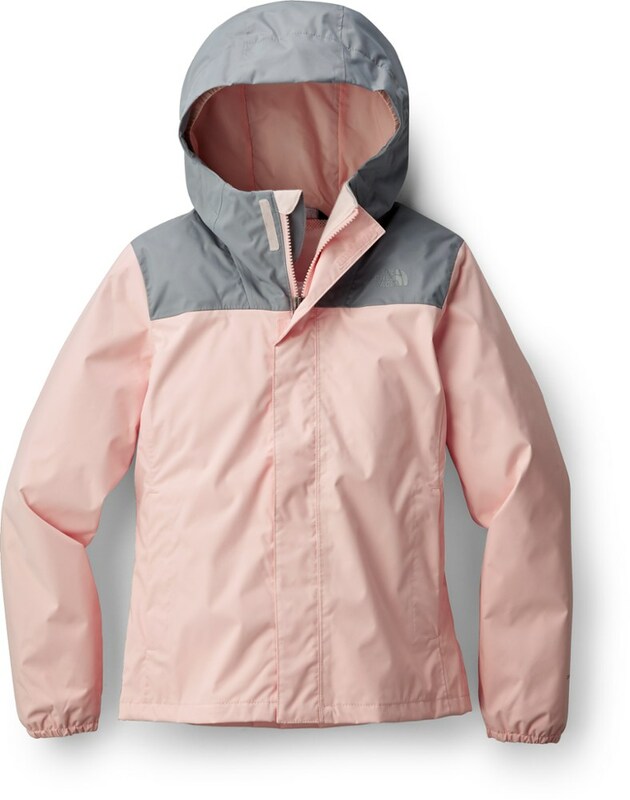 Updated with NanoPro, our most comfortable waterproof/breathable coating technology ever, the Girl's PreCip jacket is designed for the young explorers among us. Made to stand up to plenty of rough and tumbleit features seam-taped, waterproof performance, comfy linings, and plenty of pockets just begging to be stuffed with goodies. "Marmot Girls Clothing Precip Jacket - Girl's-Celtic/Turf Green-Small 556804864S. Thirty-five years of outerwear expertise are sewn into this awesome little jacketall to make that next puddle jump even more satisfying." 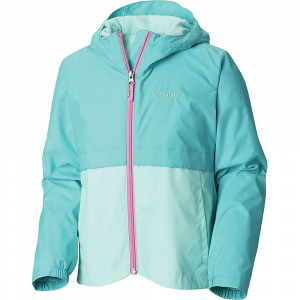 The 2014 PreCip Jacket delivers enhanced breathability and superior comfort with Marmot's NanoPro technology-waterproof and windproof, this is a great lightweight, packable shell for the trail, summer camp, or bus stop. 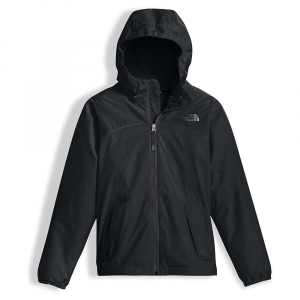 Nylon ripstop fabric backed by Marmot NanoPro for durable waterproof, windproof protection and advanced breathability. NanoPro microporous technology with Dynamic Air Permeability allows greater air exchange to quickly shed sweat vapor and enhance breathability-43% more breathable than previous Marmot technology. 100% seam taped for complete protection from rain and wind. Lightweight, packable 2.5-layer construction: Nylon ripstop, interior NanoPro coating, protective layer for NanoPro-no separate lining. Full visibility roll-up hood with laminated brim and integral collar. DriClime-lined chin guard for soft comfort against the skin. 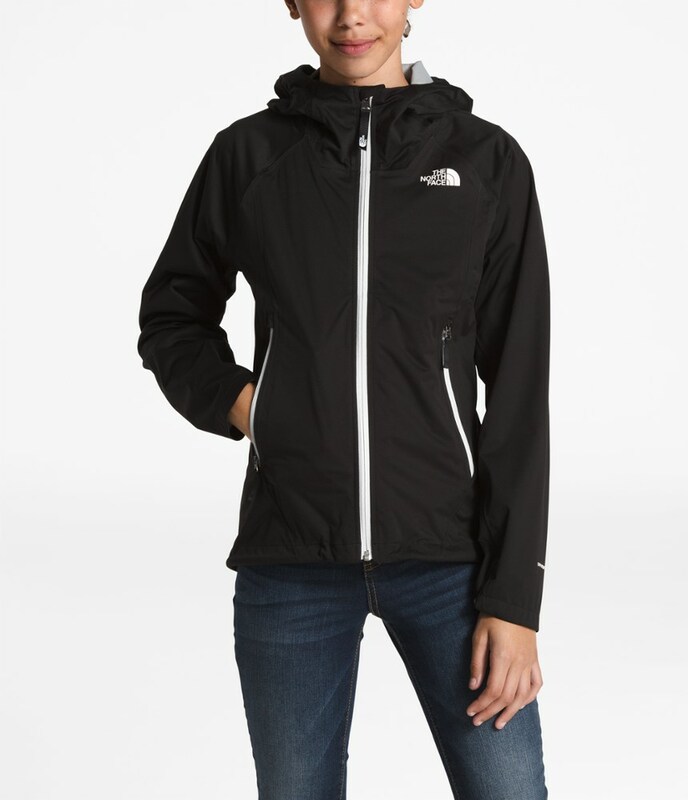 Center-front zipper with storm flap. Zippered hand pockets. Elastic cuffs. Angel-Wing movement allows full range of motion in arms so jacket doesnt ride up. Center-back length: 22.75 in.. Regular fit: Designed to fit over other layers for added warmth.